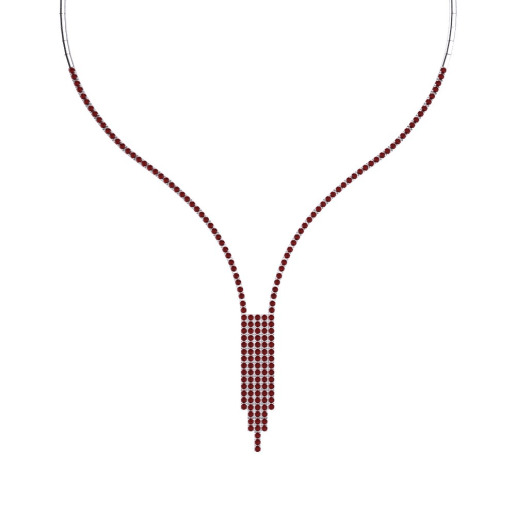 Step in to the Glamira world and enjoy high-quality pieces created by our master craftsmen. 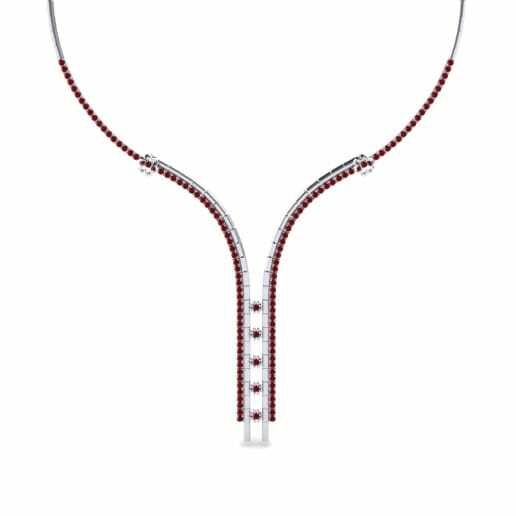 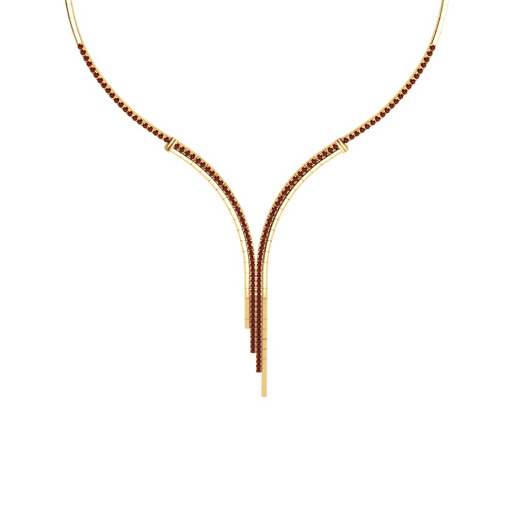 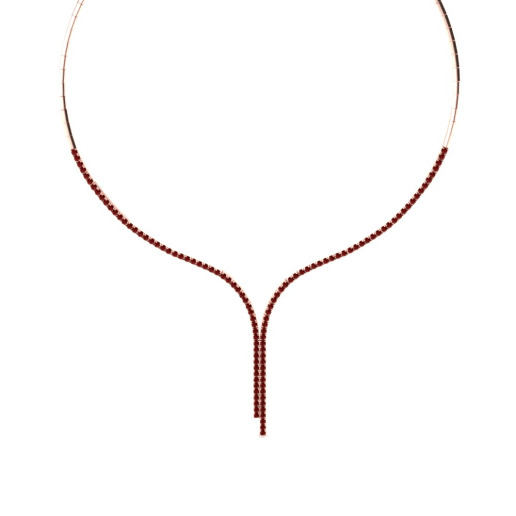 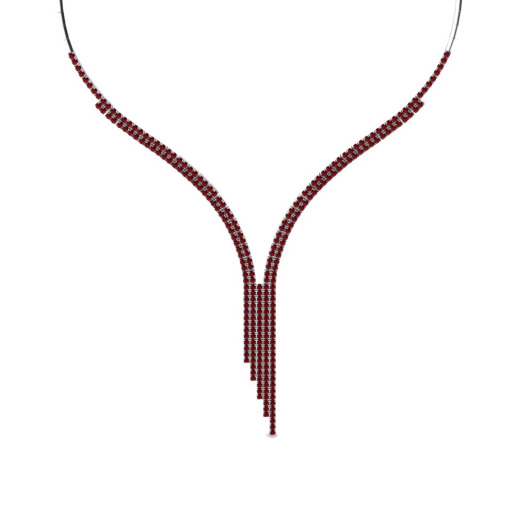 Allow this charming color to lead the way of love and passion by customizing a Swarovski red collier. 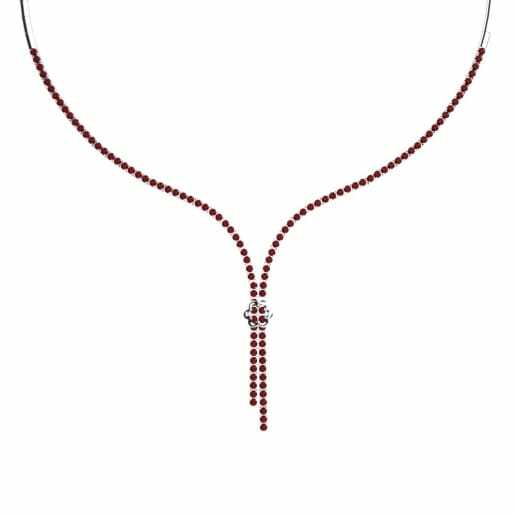 All you need to do is browse through the list and take your pick among the diverse and fiery range of jewelry featured here at Glamira.